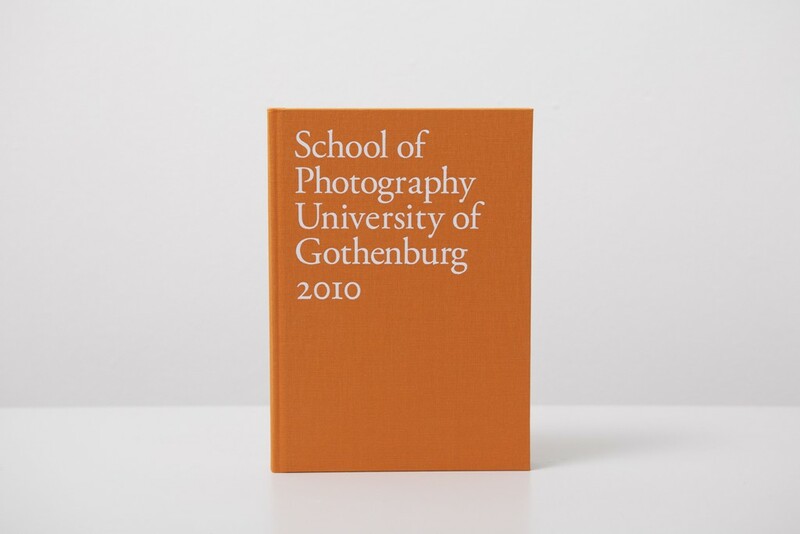 The second year­book from School of Photography at the University of Gothenburg whith con­tri­bu­tions from BA and MA stu­dents, as well as research from teach­ers and pro­fess­ors. This year the BA, MA and Research were presen­ted in one book with a clas­sic linnen cov­er. 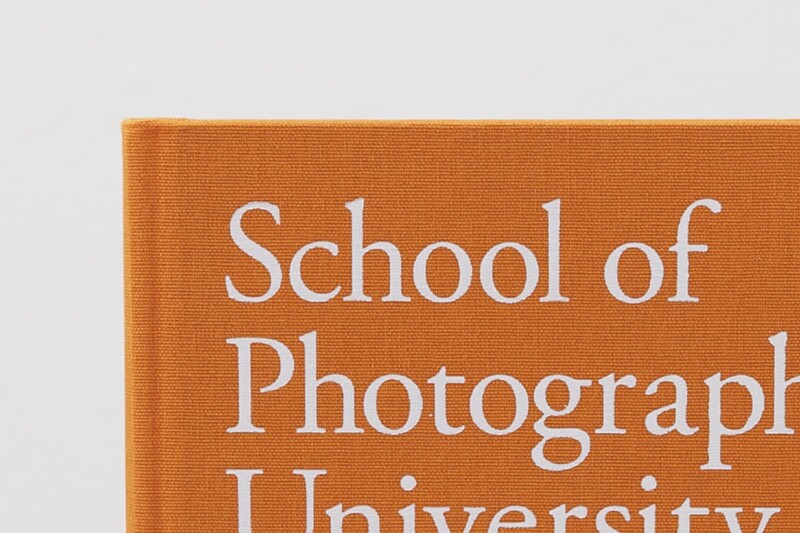 The gen­er­al design and typo­graphy remained from the 2009 year­book.